The old fashioned thrill of the big top returns! Step Right this way folks! 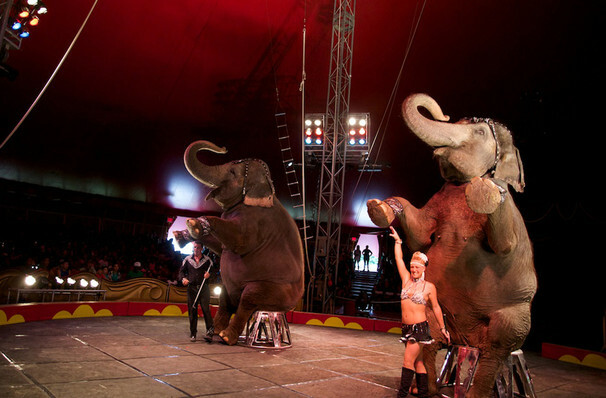 Roll up, roll up, for one of the oldest circuses in America. Over 200 Shrine circus events are held each year, since the first one was held in Detroit way back in 1906. 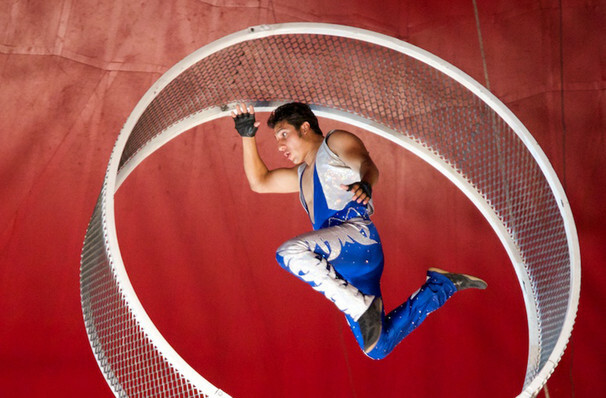 It's easy to see how the brand has survived - the shows are traditional, family friendly fun, packed with incredible acrobats, performers and clowns. The real draw of any Shrine Circus will of course be the animals though. Likely to feature everything from big cats to elephants, these events are one of the few places that you can witness such exotic animals up close and personal. A spectacular show for all the family, circuses are still able to evoke a wonder in its audiences (both young and old) unlike anything else. 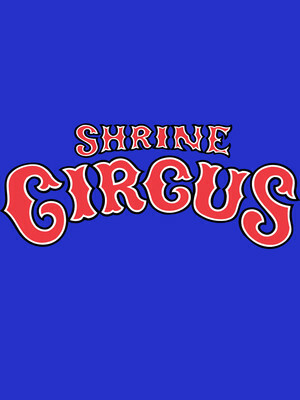 Take a trip to the big top when The Shrine Circus pitches up at in , , . Sound good to you? Share this page on social media and let your friends know about Shrine Circus at Kansas Expocentre. Please note: The term Kansas Expocentre and/or Shrine Circus as well as all associated graphics, logos, and/or other trademarks, tradenames or copyrights are the property of the Kansas Expocentre and/or Shrine Circus and are used herein for factual descriptive purposes only. We are in no way associated with or authorized by the Kansas Expocentre and/or Shrine Circus and neither that entity nor any of its affiliates have licensed or endorsed us to sell tickets, goods and or services in conjunction with their events.